A MINISTRY WITH…AND WITHOUT WALLS. Majestic Mountain Ministries is a Christ-centered, not-for-profit organization serving the needs of individuals, couples, and groups in the Christian community. Understanding that life’s challenges are best conquered when we let God impart His divine wisdom, we are committed to becoming servants for His perfect will. 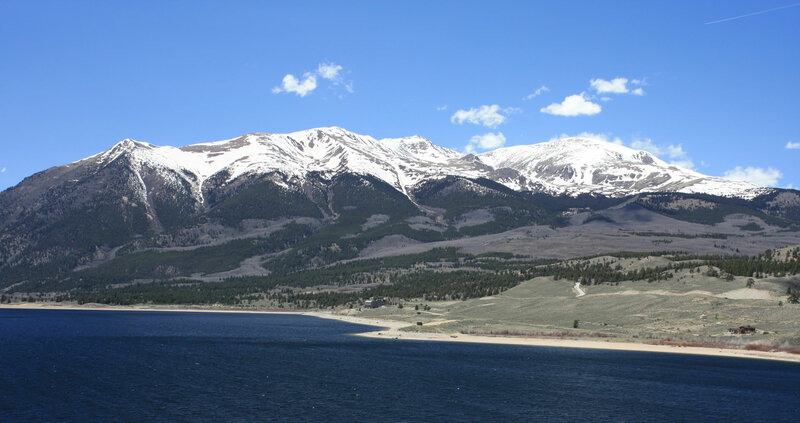 Our ministry operates several year-round programs from our 84 – acre facility in Twin Lakes, Colorado, but our outreach is not constrained within those walls. Since our beginning in 1997, we have been committed to providing customized experiences that enrich and empower Christians of all ages, regardless of the walls around them or their location. From our outreach offices in Dallas and Austin, Texas, we are willing and able to take our ministry to those in need. Majestic Mountain Ministries desires to see the love, mercy, and compassion of Jesus shine through all that we do, to minister through the Spirit’s gifts, and address the individual needs of those who are burdened, hurting, and in need of a “mountain top” experience. We provide a place where believers can be moved to thirst for spiritual growth and become more firmly established in the unshakable foundation of God. A place where those who are seeking His truth can find solace, comfort, and everlasting love in the Body of Christ. Majestic Mountain Ministries is a family. A family that encourages, loves, and prays for each other as we work together to build a ministry that will change and empower lives.